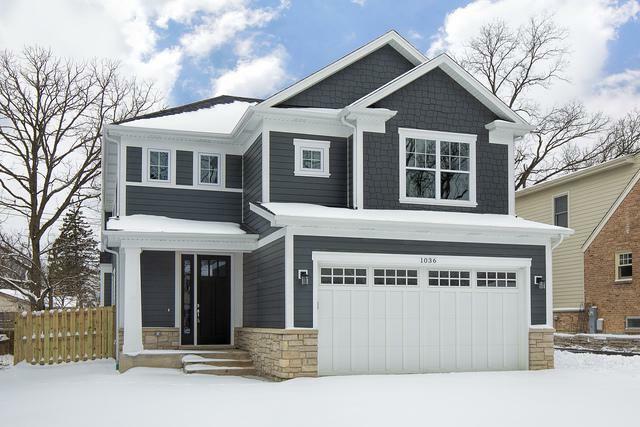 Exciting New Construction in the Heart of Deerfield. It's HGTV Perfection! 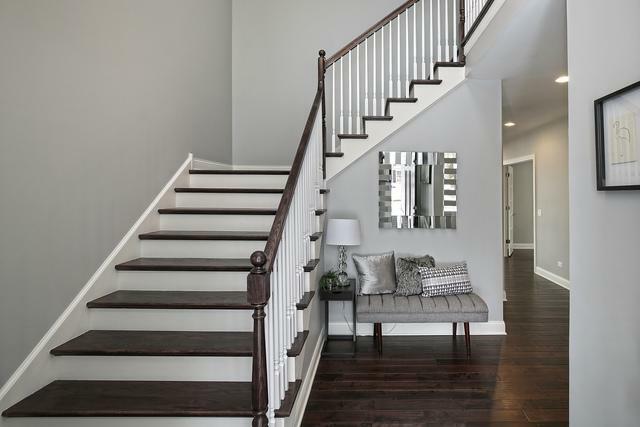 The open floorplan is designed for today's buyers -Sophisticated & stylish finishes set the stage for comfortable everyday living & delightful entertaining. 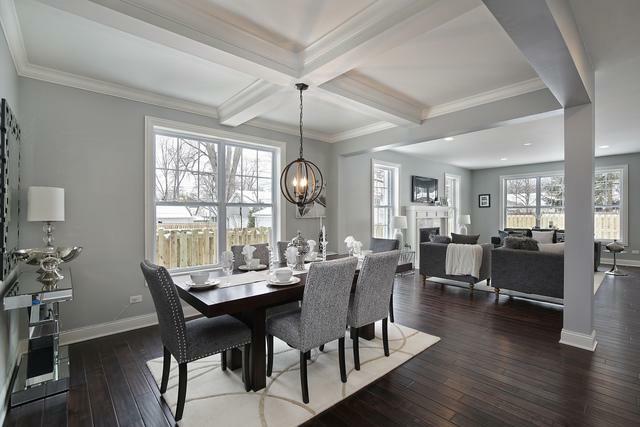 Fabulous great room overlooks the sleek white shaker kitchen & spacious dining room. 1st floor office & den & convenient mudroom. Fabulous master suite complete with sitting area and Asian inspired master bath is the ultimate retreat! All additional bedrooms are ensuite. 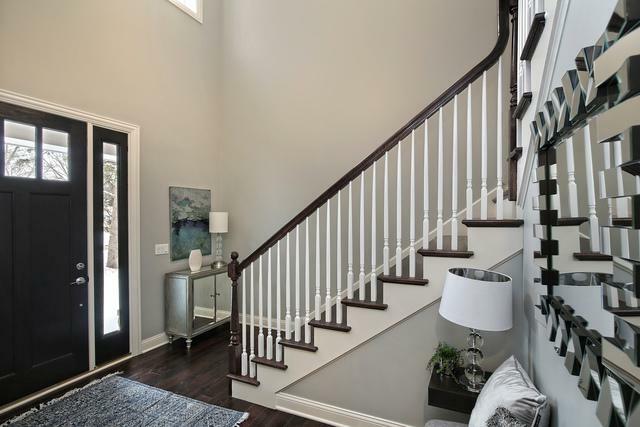 Finished lower level features large recreation room, 5th bedroom or workout room & full bath. Walk to town, train, parks, library, shopping & dining from this convenient location. Award Winning Walden Elementary & Nationally Ranked Deerfield High School!